Overturf Shank, a native of Ada, Oklahoma, earned her undergraduate degree at Oklahoma State University. She also has a Master of Arts in History from the University of Kansas and a Master of Library and Information Studies from the University of Oklahoma. From 2010 to 2011, Overturf Shank managed several literature and history programs for the Oklahoma Humanities Council. In 2012, Overturf Shank moved to Kentucky to be with her husband while he earned his Ph.D. During her time in Kentucky, she worked as a conference coordinator for the state’s Transportation Center. 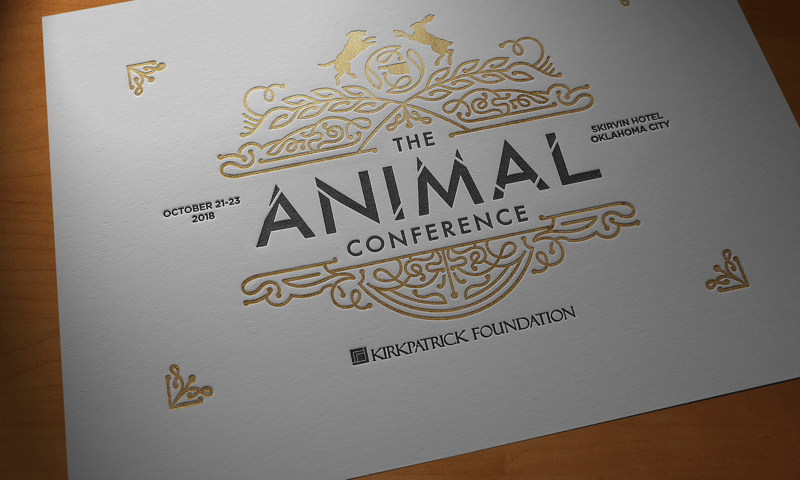 Starting in March 2014, Overturf Shank manages projects related to the Safe & Humane Initiative at the Kirkpatrick Foundation. She currently lives in Edmond with her husband, Nathan, and children, Hannah and Amos.